It's a whale of a fun toy! 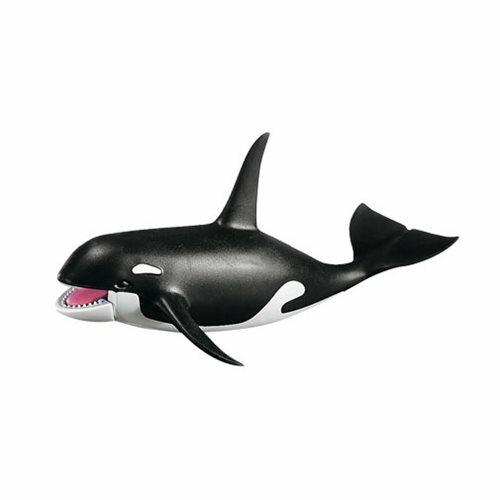 The Playmobil Orca Whale has opening jaws and a cool mechanism to allow it to jump up from the bottom of the tub or swimming pool! Ages 4 and up. 8-inches long. Please Note: This item is part of the Direct Service range. This particular range of products are intended as accessories and/or additions to existing Playmobil sets. For this reason, most of the items are supplied in plastic bags or plain brown boxes instead of blue boxes.